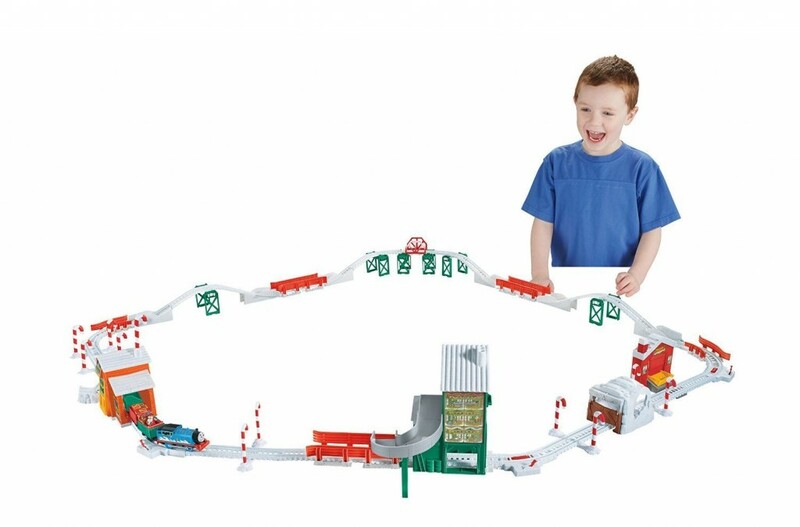 Fisher-Price Thomas the Train TrackMaster Holiday Cargo Delivery Set is 50% right now on Amazon! This is a set that is exclusive to Amazon so you can’t get this one anywhere else. I know my son would love this!